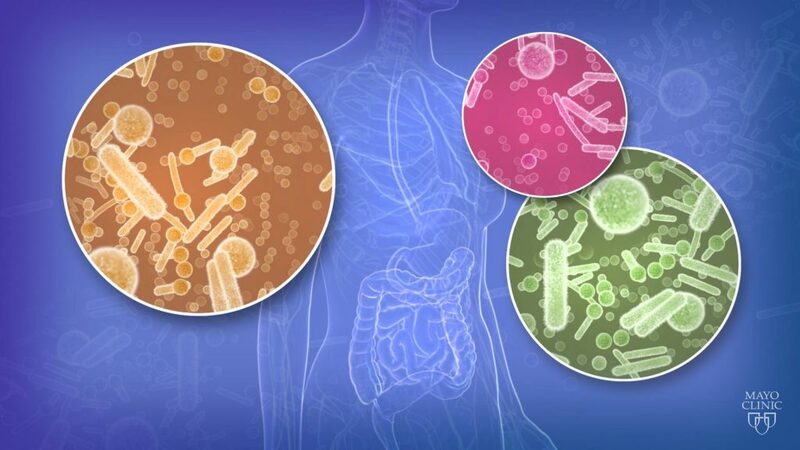 The microbiome — which includes a community of trillions of bacteria living within our gut — has been called one of the next big frontiers in medicine. In recent years, research has shown that the bacteria in our gut plays a critical role in our overall health. The balance of good and bad bacteria can keep us healthy — or can contribute to disease. 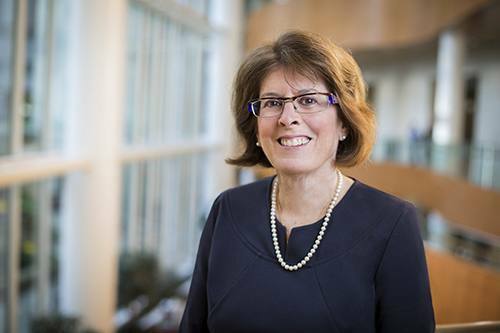 Now, the Mayo Clinic Center for Individualized Medicine has joined the National Microbiome Initiative sponsored by the White House Office of Science and Technology Policy (OSTP). More than 100 institutions committed to advance microbiome research in areas such as health care, food safety and security, environmental protection, and bioenergy production. 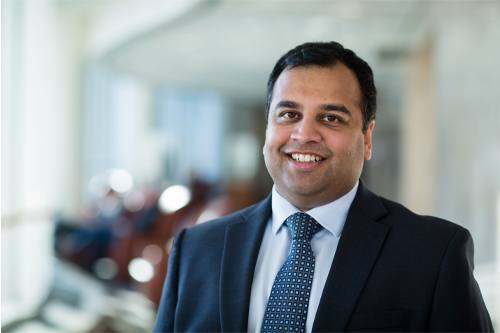 “The new clinic will focus on improving the care of the individual patient through knowledge of the human microbiome,” says Purna Kashyap, M.B.B.S., consultant in gastroenterology, associate director of the Mayo Clinic Microbiome Program. Dr. Kashyap will be joining scientists and engineers from around the country on Friday, May 13, in Washington, D.C., as the OSTP hosts “The Future of the Microbiomes.” The event gathers experts to try to answer fundamental questions about the microbiome and to learn how to leverage the power of the microbiome to treat disease. It will be available on live webcast from 1–4 p.m. EDT. These questions are applicable to microbiomes in habitats as diverse as oceans, soil, and the human body. The basic principles common to all microbiomes are more likely to emerge from interdisciplinary teams that draw on a variety of expertise rather than a single scientist with knowledge of only one field. How microorganisms assemble to form a newborn baby’s microbiome may be fundamentally similar to how microorganisms assemble on a budding cherry blossom, for example, and how an ocean microbiome responds to a disturbance such as an oil spill may shed light on how the human gut microbiome responds to Thanksgiving dinner. Moreover, the same tools may help researchers understand processes in a wide variety of systems. Read more facts about the OSTP National Microbiome Initiative. The White House Office of Science and Technology Policy event “The Future of the Microbiomes,” will be available on live webcast on Friday, May 13, from 1–4 p.m. EDT. Go to http://whitehouse.gov/live to view the webcast. You can also follow the conversation Twitter. Search for the hashtag #Microbiome.